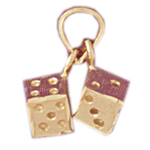 14K Gold Gaming Charms will help you get your game on! 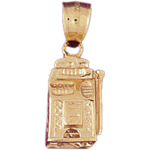 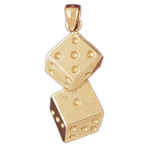 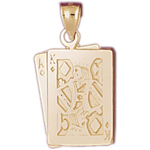 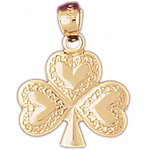 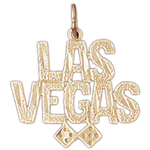 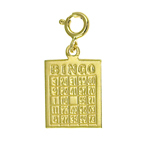 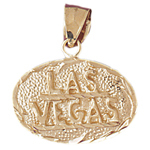 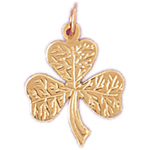 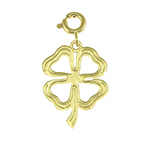 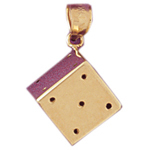 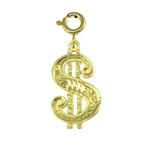 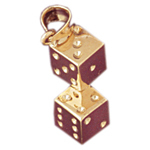 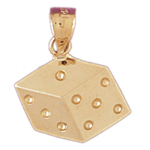 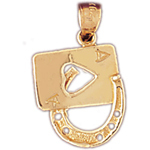 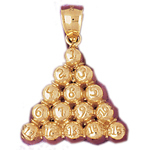 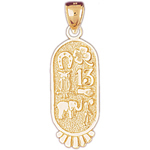 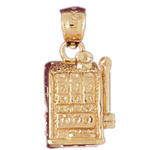 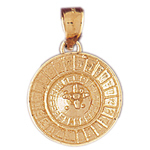 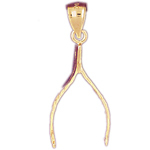 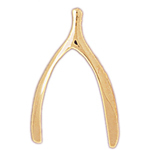 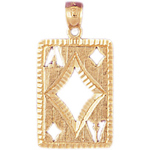 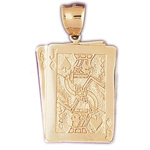 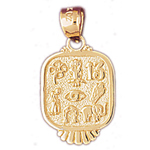 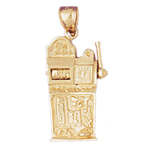 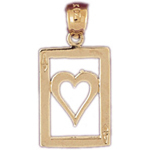 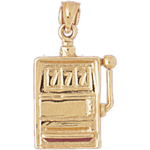 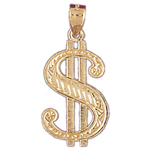 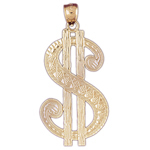 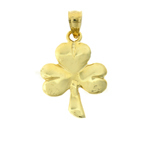 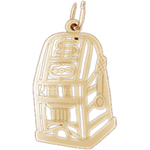 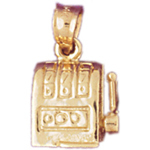 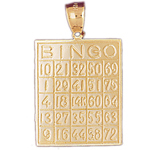 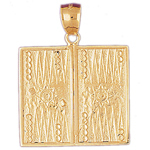 We've assembled a winning assortment of high quality and stunning gaming gold charms. 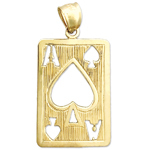 Precision crafted to inspire your game, gaming jewelry features captivating 14 karat gold and impeccable detailing. 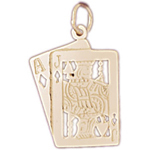 Whatever your game, you are sure to find the perfect gaming charms for your collection. 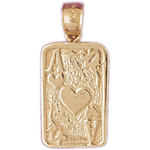 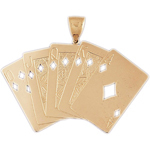 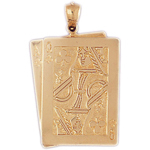 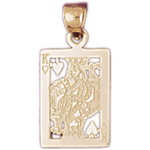 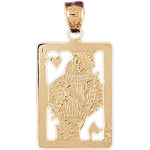 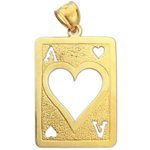 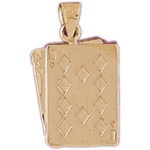 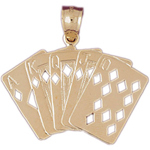 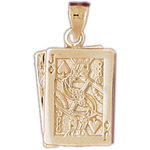 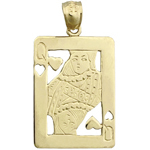 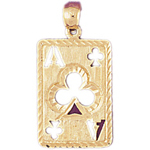 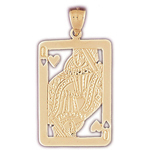 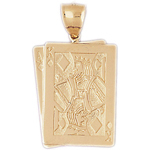 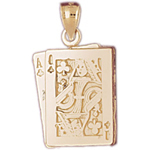 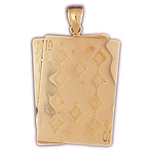 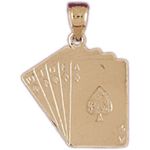 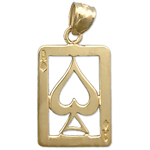 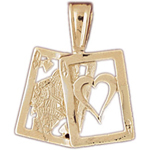 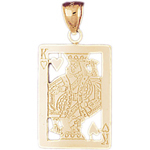 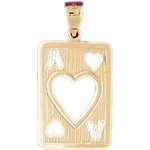 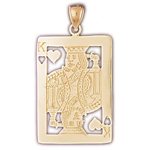 Browse World Poker Card Gaming Charms, Blackjack Gaming Charms, Billiards Gaming Charms, Backgammon Gaming Charms, Bingo Gaming Charms, Gambling Charms and much more! 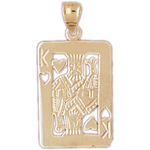 With our amazing low prices and unbeatable selection you can custom create your very own gold gaming charm bracelet.